Meggie Carr is the administrative assistant to Dr. Christine Duong-Perez at The Vine Counseling and Psychological Services Center. Meggie has always had a compassionate heart, which first lead her to the Labor and Delivery Department at Palomar Hospital. From there, she moved to a private practice where she was able to further cultivate and refine her gift for assisting others to locate and qualify for the care they needed. After taking a break to devote time to her family, she felt the calling to return and continue her previous work. Meggie is happy to be a member of The Vine and is looking forward to answering your questions or concerns. 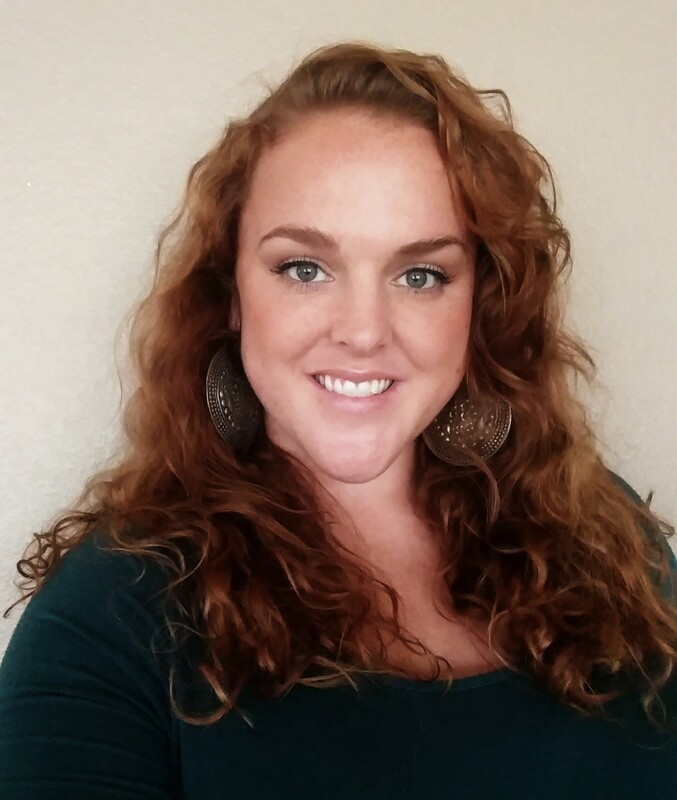 For scheduling and other administrative needs, Meggie is available at (951) 231-1667 ext. 2.